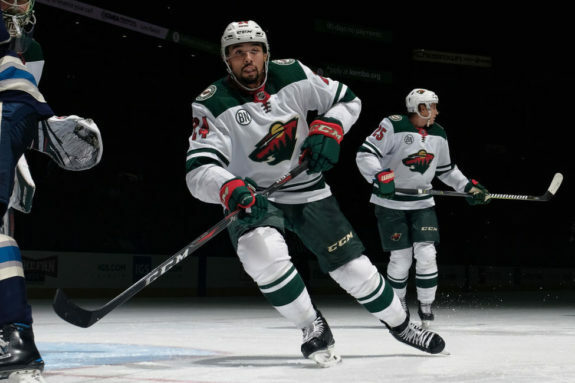 The strength of this team, scoring production from the blue line , was sapped when defenceman Matt Dumba suffered a season-ending rupture of the pectoral muscle near his right shoulder from an ill-fated fight against Calgary. Then captain Mikko Koivu went down with a torn ACL and meniscus in his right knee less than two months later, robbing the Wild of their best defensive forward, faceoff-winning centre and hard-nosed leader. 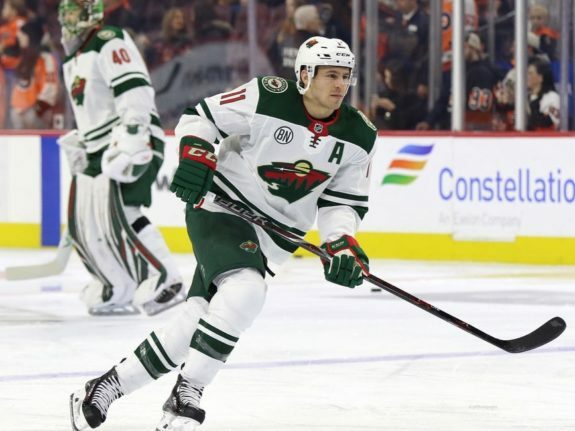 “We can’t keep going the way we’ve been going,” defenceman Ryan Suter said. “Just energy-wise, I feel like for some reason on the road maybe we’re just a bit simpler and had more jump,” defenceman Jared Spurgeon said. SPURGE’S SURGE: Suter recovered remarkably from the broken ankle he suffered right before the 2018 playoffs , skating in all 82 games and totalling 47 points, the third-most of his 14-year career. Spurgeon was an even bigger success story, finishing fifth on the team with 14 goals on the way to a career-high 43 points.